This product is very popular in kart racing for its low friction, clean-burning characteristics, lack of engine wear, and ease of tuning. Due to its efficient nature, racers sometimes choose to use less oil in their fuel mixtures than with other products. 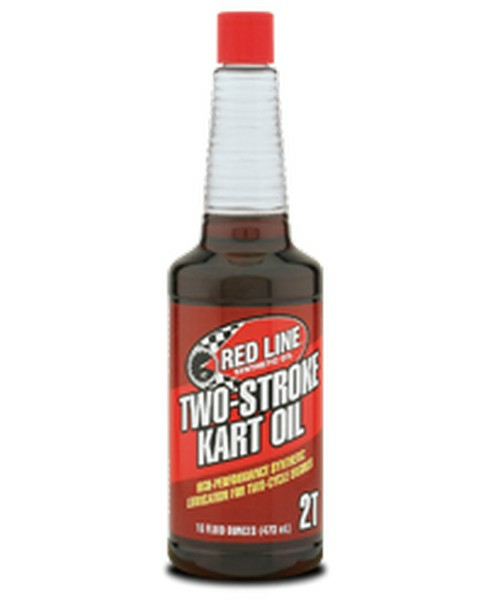 In Rotax racing, most tuners recommend using this product at 4 ounces per gallon of fuel. This relatively low mixture is due to the low RPMs at which these engines run (no more than 12,500 rpm). TaG racing involves much higher engine RPM and requires more oil in the mixture. With the Parilla Leopard, Sonic, Maxter, Motori Seven, PRD Fireball, Cheetah, Vortex Rok TT, and similar engines, many tuners report great success with 8 ounces per gallon of fuel. 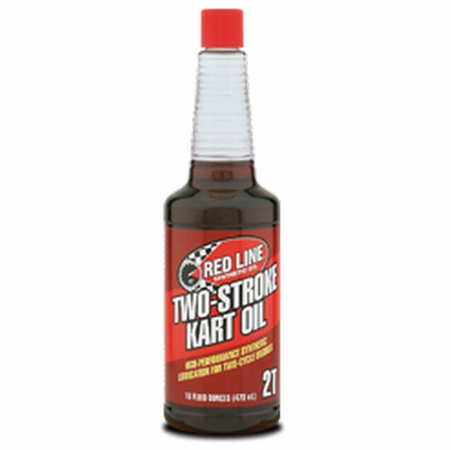 In Shifter kart racing, many tuners report success with 6 to 6.5 ounces per gallon of fuel. This includes with Honda 125 and the various ICC engines on the market. 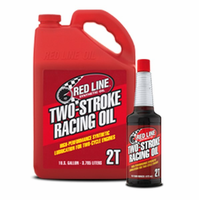 These racers also report great success with various Red Line Shockproof gear ois, including Lightweight Shockproof, 80W Motorcycle Gear Oil with Shockproof, and Superlight Shockproof.